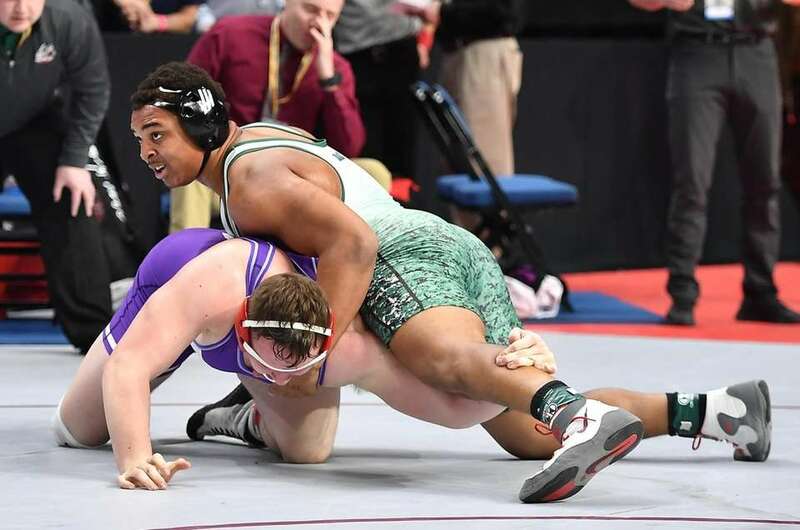 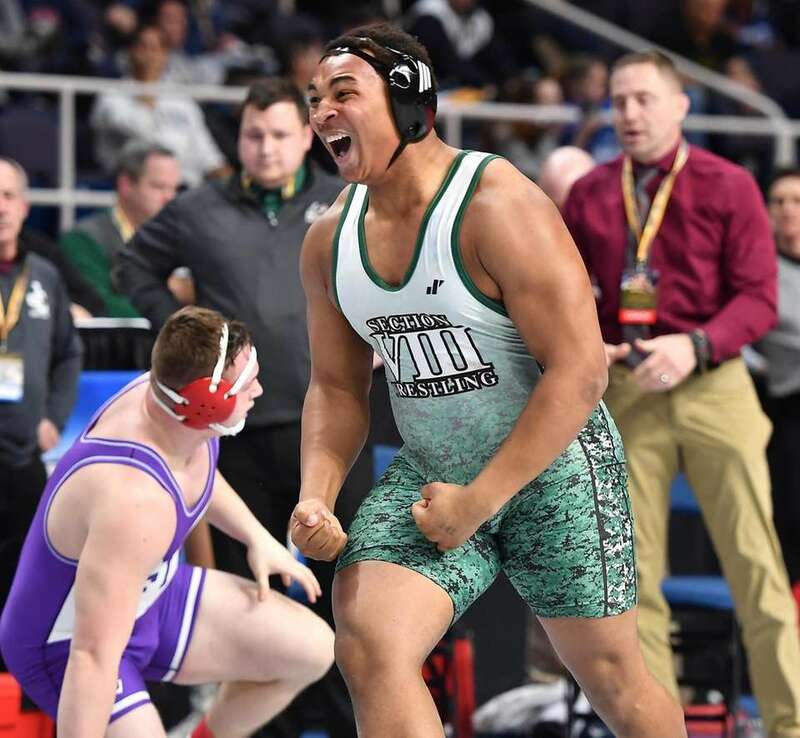 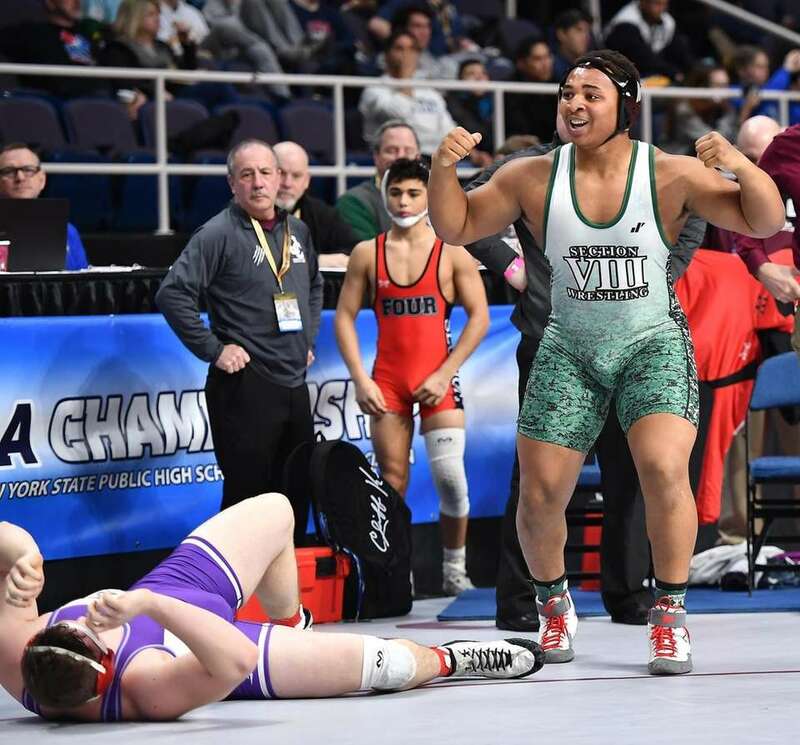 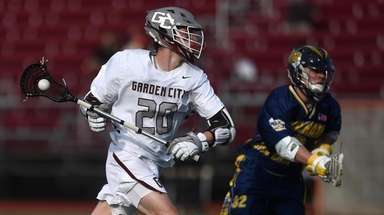 Myles Norris of Freeport defeated Colin Burns of Hilton in a Division I 285-pound semifinal at the 2019 NYSPHSAA State Championships at the Times-Union Center in Albany on Saturday, Feb. 23, 2019. 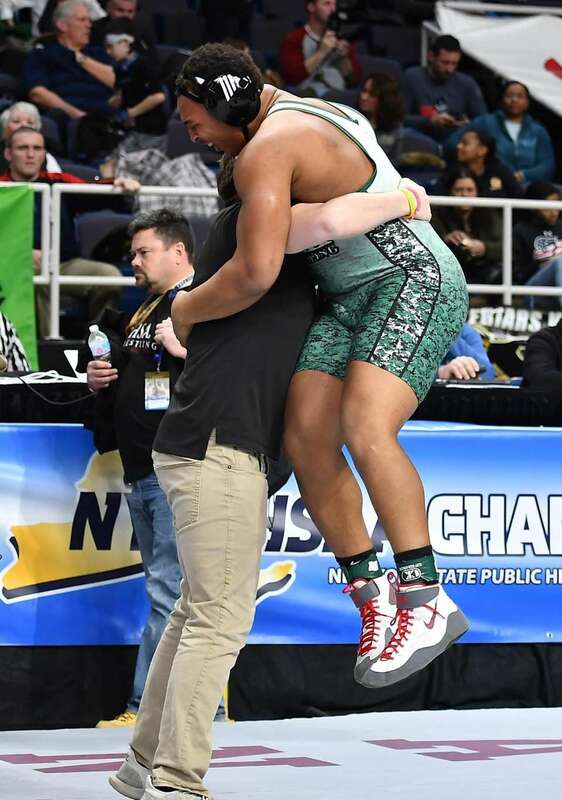 Myles Norris of Freeport jumps into his coach's arms after defeating Colin Burns of Hilton in a Division I 285-pound semifinal at the 2019 NYSPHSAA State Championships at the Times-Union Center in Albany on Saturday, Feb. 23, 2019. 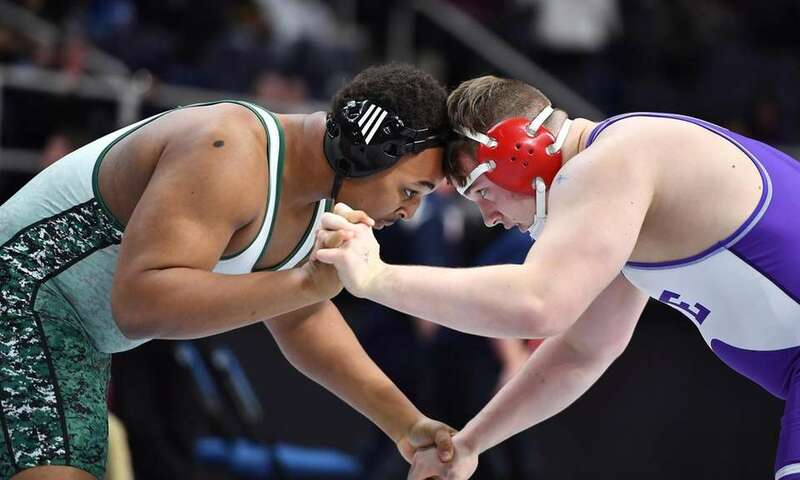 Myles Norris of Freeport wrestles Colin Burns of Hilton in a Division I 285-pound semifinal at the 2019 NYSPHSAA State Championships at the Times-Union Center in Albany on Saturday, Feb. 23, 2019. 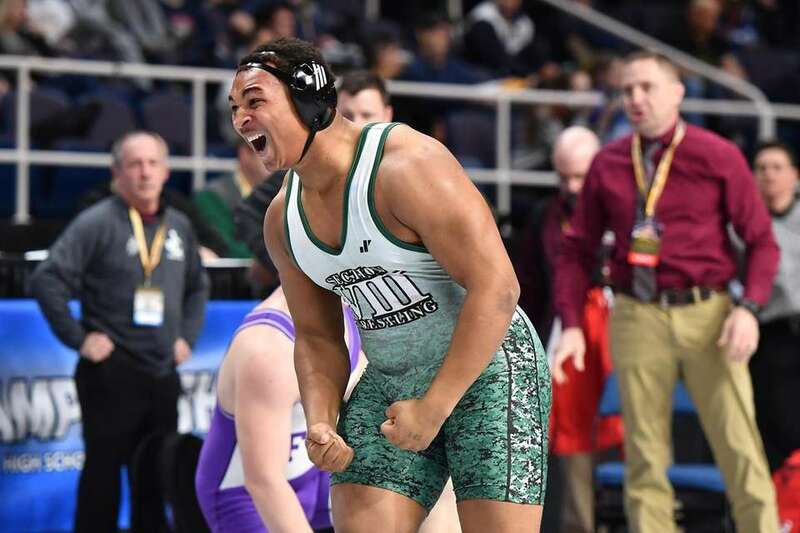 Myles Norris of Freeport reacts after defeating Colin Burns of Hilton in a Division I 285-pound semifinal at the 2019 NYSPHSAA State Championships at the Times-Union Center in Albany on Saturday, Feb. 23, 2019. 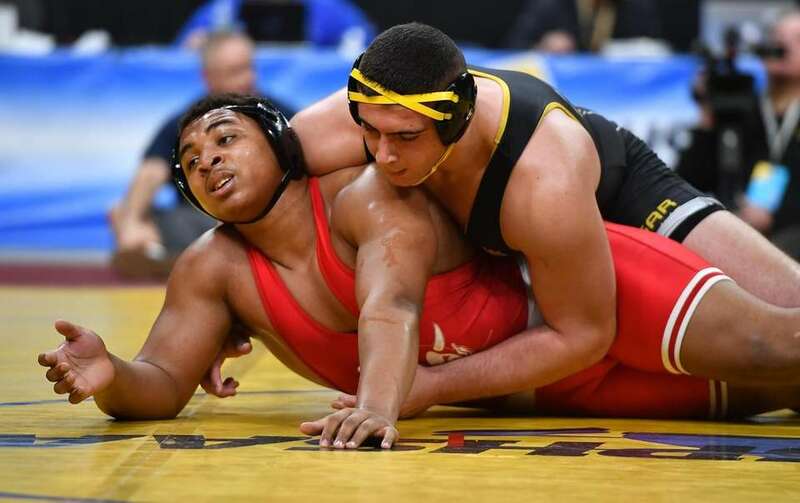 Joey Slackman of Commack and Myles Norris of Freeport wrestle in the Division I 285-pound final at the 2019 NYSPHSAA State Championships at the Times-Union Center in Albany on Saturday, Feb. 23, 2019.